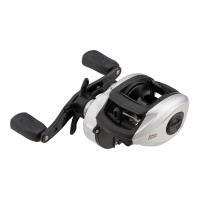 The Abu Garcia Ambassadeur CS-7000 Pro Rocket Round Casting Reel is designed for super long castability and features a synchronized levelwind system for smoothness. 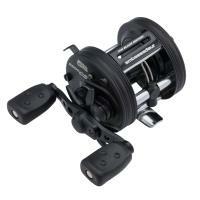 It has a Carbon Matrix Drag System that is the strongest and most durable system that Abu Garcia offers. 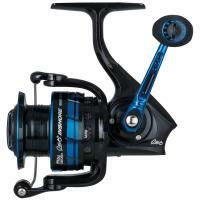 This reel is a favorite among surf casters and big game anglers. 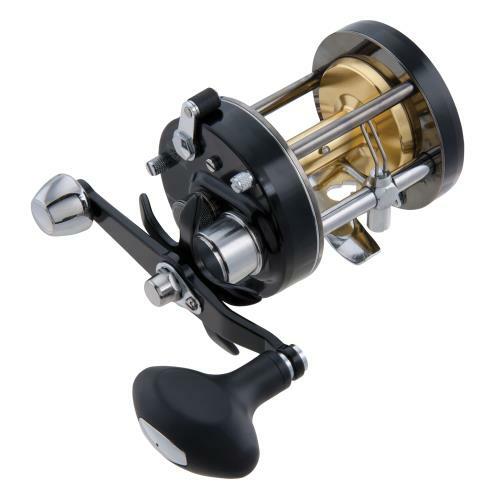 The Abu Garcia Ambassadeur CS-7000 Pro Rocket Round Casting Reel is designed for super long castibility and features a synchronized levelwind system for smoothness and an even line lay. 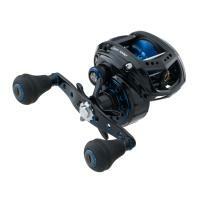 It has a Carbon Matrix Drag System that is the strongest and most durable system that Abu Garcia offers. This reel has an extended bend handle with power knob which gives anglers an edge by increasing torque and aligning the cranking hand closer to the reel for more efficient fighting power. 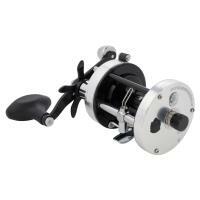 This reel is a favorite among surf casters and big game anglers around the world. Pros: Smooth action / Easy to service. 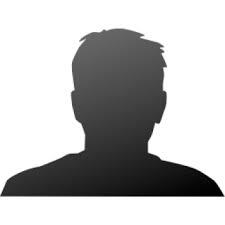 Comments: I have, and use 3 of the ABU 7000's. 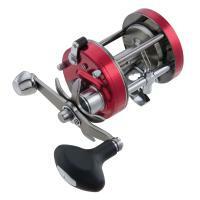 I use them for Salmon ( Chinook/ Pacific} They are lovely robust, smooth reels. 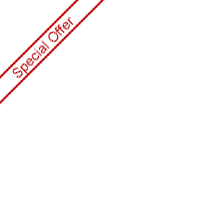 Easy to service , with readily available parts worldwide. I use them on the river on an 8' rod. or into the surf on a 12' low reel seat rod. They are just a little heavy for river fishing, so I normally use my 6500 or 5000 Abu, But in the surf, casting 2-3oz. the 7000 is awesome. I usually fish 2-4 hours. almost daily during the salmon season ( 3 months). 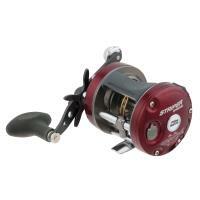 Comments: I have been using this reel for cat fishing and it has worked well. The only drawback is that it is a little heavy. 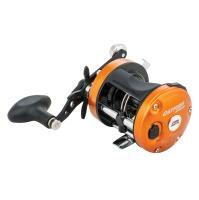 It holds a lot of line and when paired with my surf rod it will put the bait out there. I can not wait to take it to the ocean next year.